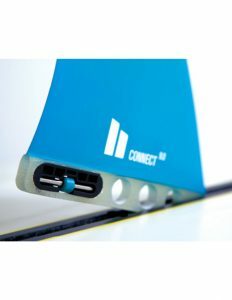 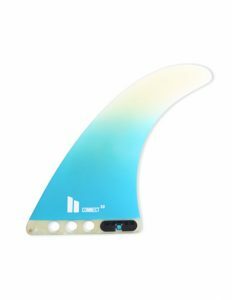 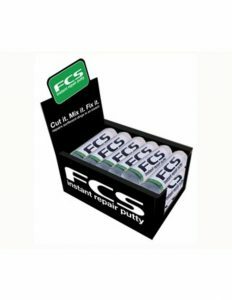 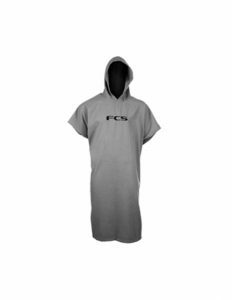 Since its global release in 1994, FCS has won 30 ASP World Titles and countless events have been won riding the FCS fin system as well as the riders using there accessories. 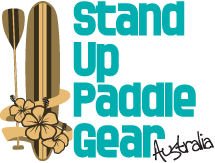 FSC has an amazing range of SUP Gear for you to protect and enhance the way you take care of or ride your sup. 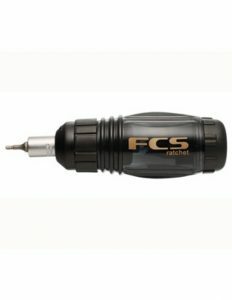 FCS, doing it right for a long time.